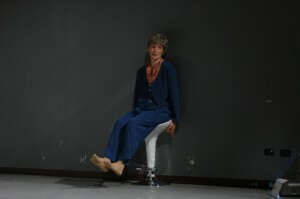 The Fountain of Age tells an ambiguous and ironic tale of age(ing). 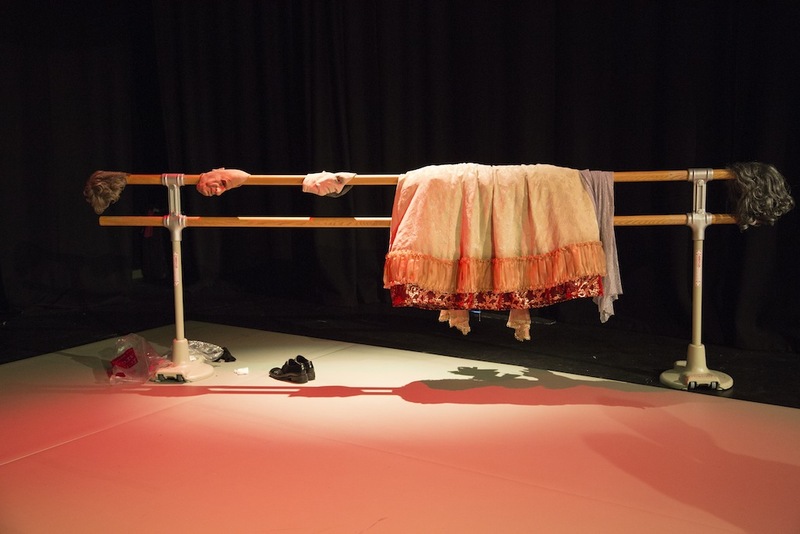 Through a collage of scenes in which dance, text, costume, mask work, and music interrelate, the piece aims to counteract any simple ascertainment of youth and age. 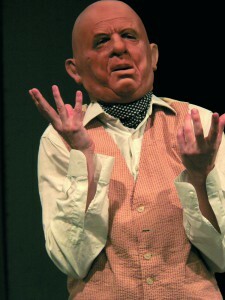 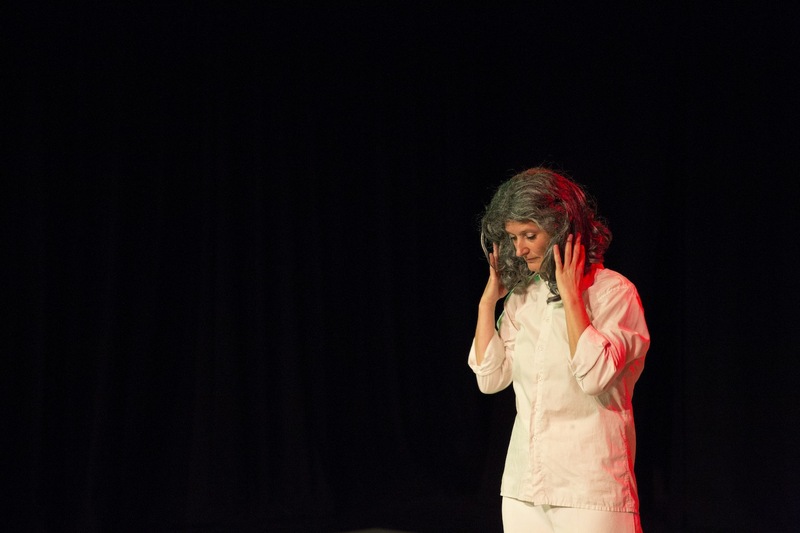 Ambiguity is emphasised in this performance to see what can be learned when we complicate and question our ideas, expectations, and judgements around age(ing). What happens if we linger in the multitude of sensual, imaginative details of bodily doing, experiencing and showing, and in the multiple possible meanings of age(ing)? How can dance introduce less stereotypical and more complex perceptions of age(ing) and moving through time? 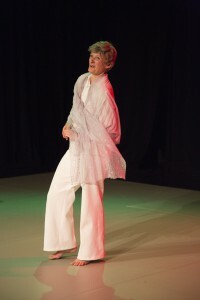 This solo performance constitutes one of two artistic outcomes I present as part of my PhD dissertation Dancing Age(ing) at the School of Media and Performing Arts. Dieser Beitrag wurde am 21. 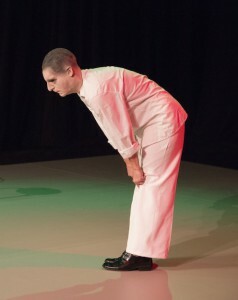 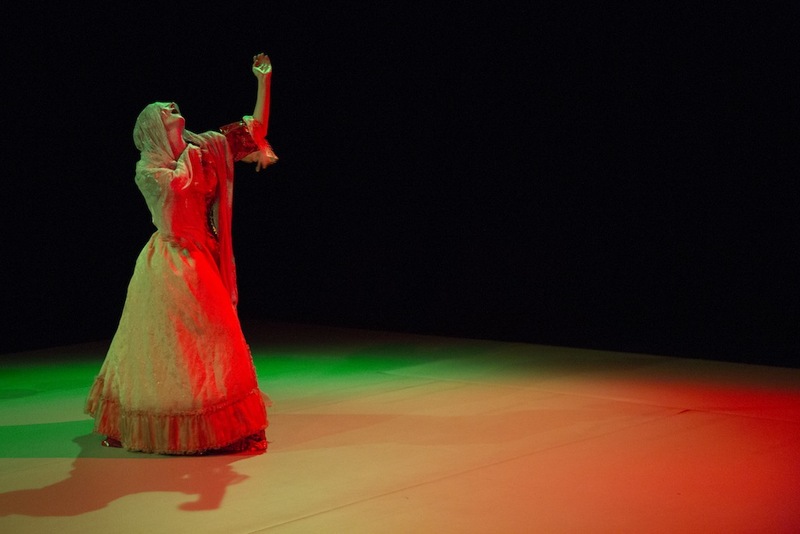 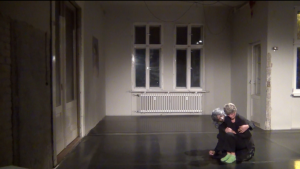 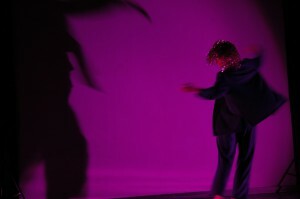 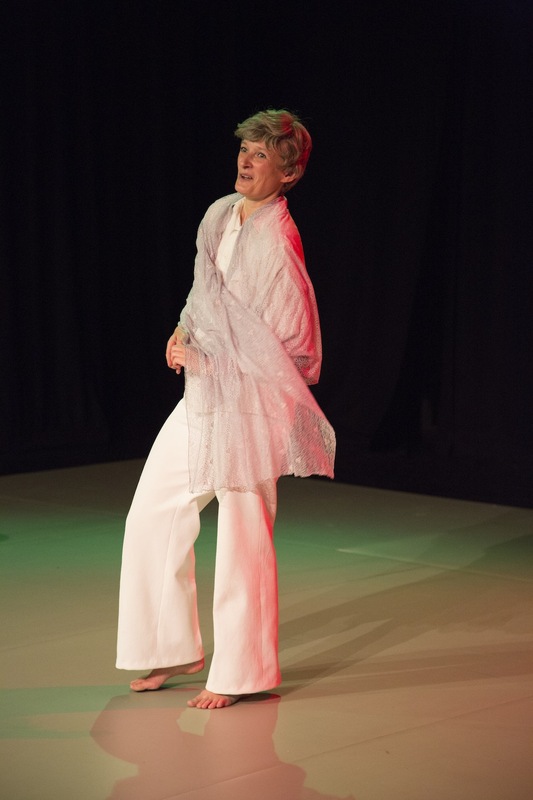 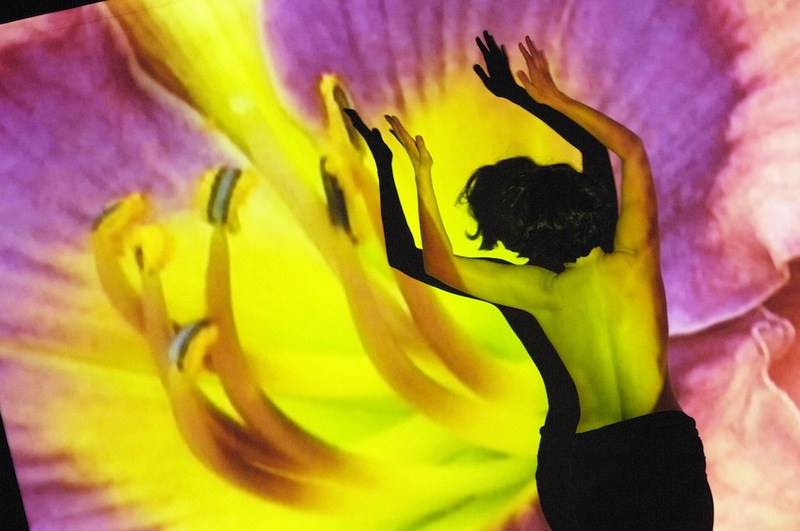 Februar 2016 von susanne in Choreographies, Performing Age(ing) veröffentlicht. 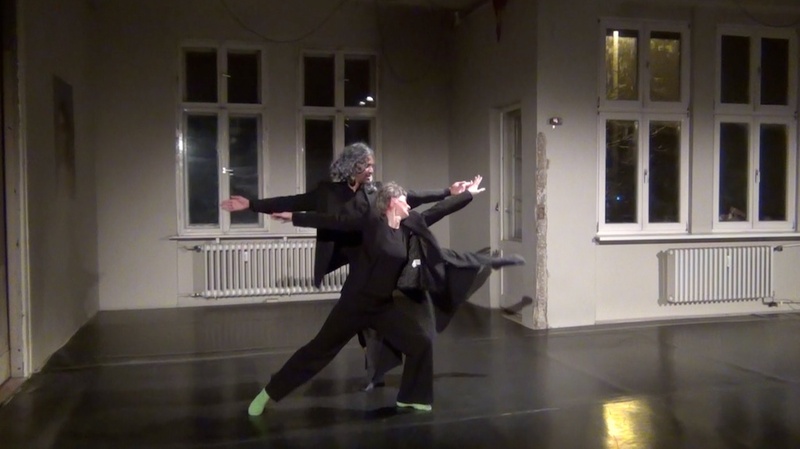 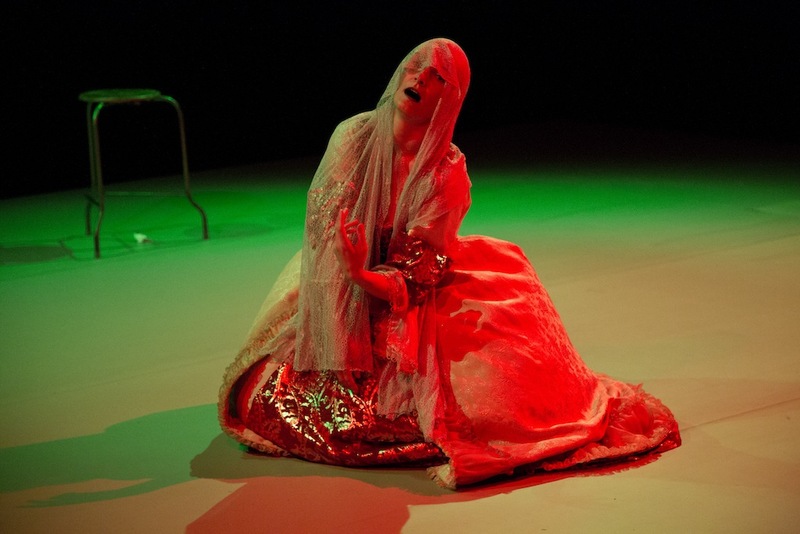 Schlagworte: Ageing, Choreography, Performance, Research. 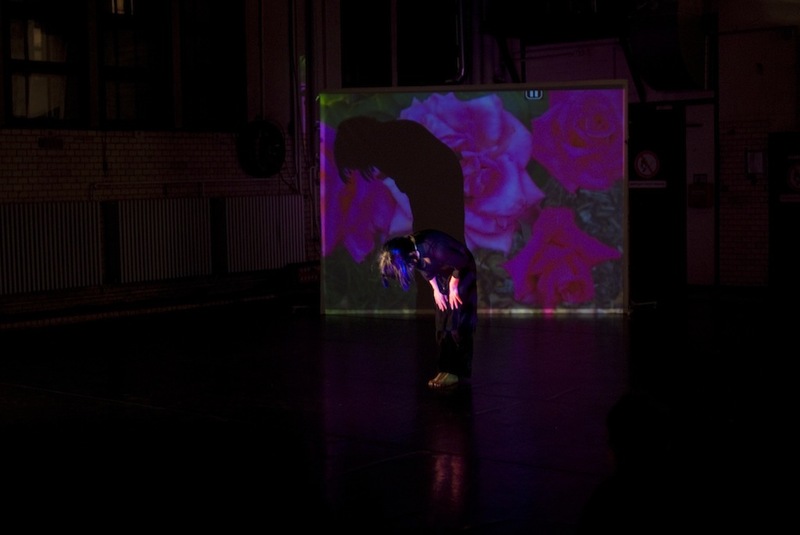 Dieser Beitrag wurde am 14. 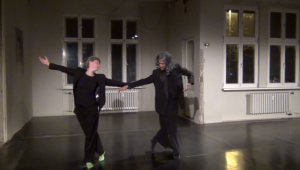 Februar 2014 von susanne in Improvisations, Performing Age(ing) veröffentlicht. Schlagworte: Ageing, Improvisation. 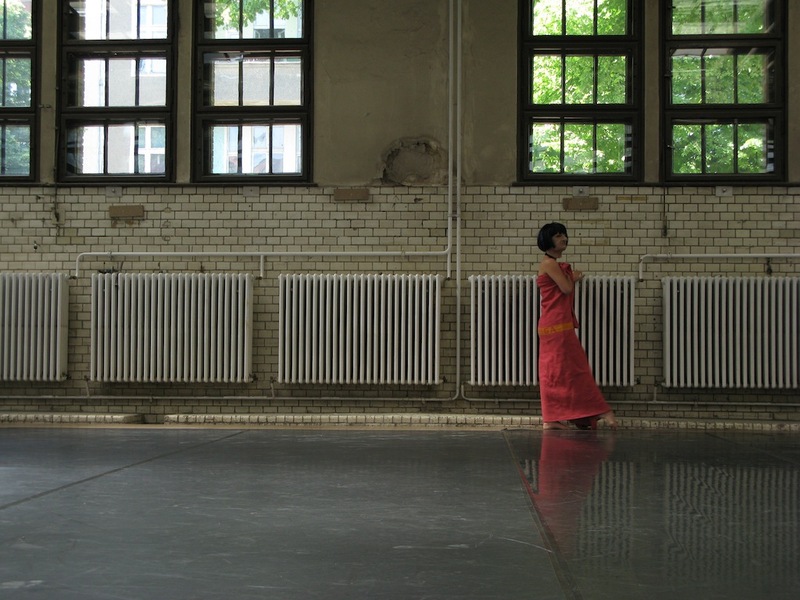 Rosi tanzt Rosi – The Conference is a 45 min solo performance with three characters; with Rosi’s enigmatic choreographies and a round table discussion honouring, dissecting and critiquing her oeuvre; with film excerpts and movement demonstrations; with crisis and a happy end. 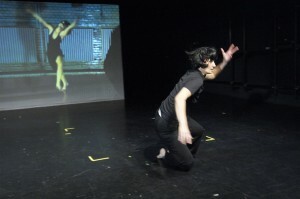 It’s a lecture on contemporary dance, which draws the audience into a play of dance references while reality and fiction become a question of opinion and interpretation. 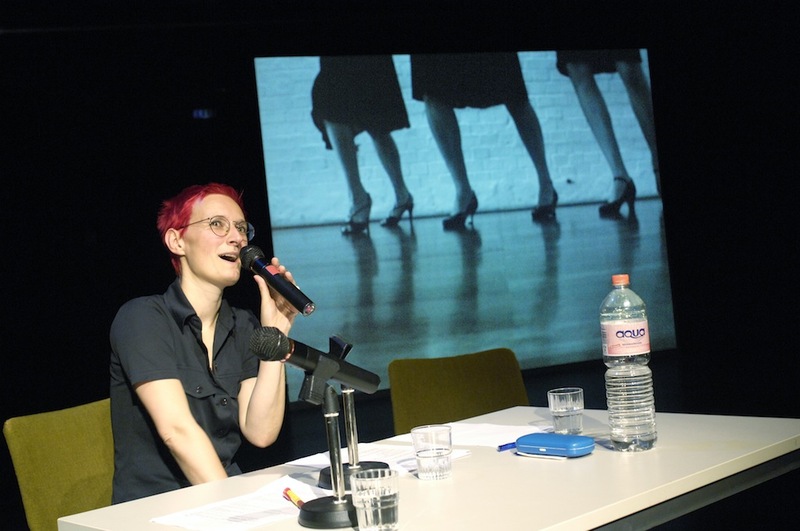 „The Conference“ looks at choreography and improvisation, at the narration of femininity on the dance floor and behind the microphone, and creates a complex web of identities around and perspectives on contemporary dance. 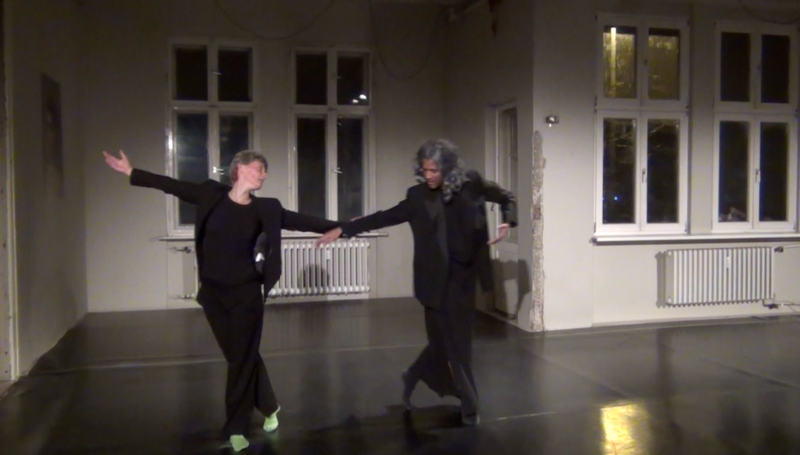 “Rosi tanzt Rosi – The Conference” is the final piece in my M.A. studies at HZT Berlin. 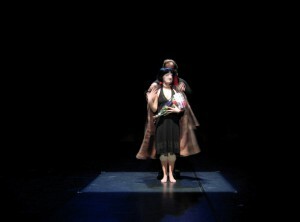 During the M.A. 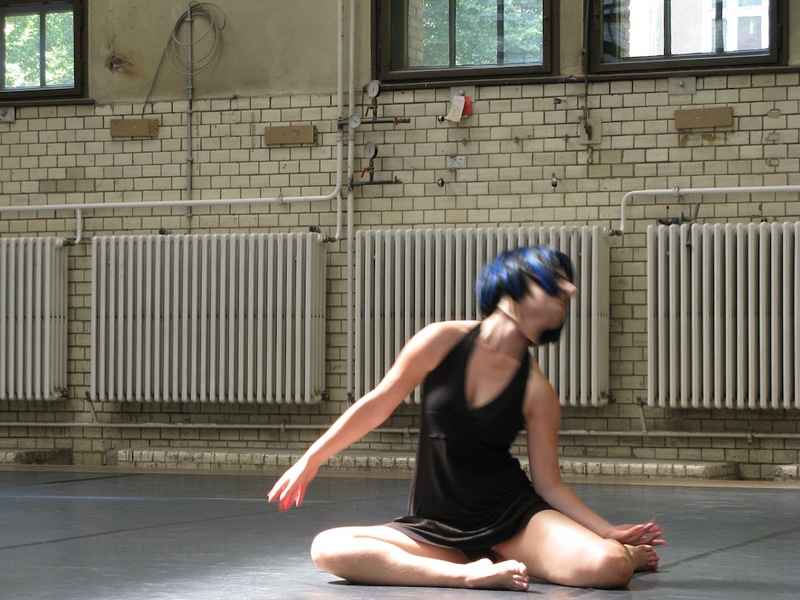 course focussing on “Solo / Dance / Authorship” I searched for a personally enriching and satisfying way to bring together my 20 years of dance and performance practice with academic research. As the piece draws attention not only to questions of contemporary dance aesthetics, authorship and historical solo figures in dance, but also to the academic art of ‘reflecting on and talking about’, it attempts to link performance practice and academia in an entertaining and thought-out way. It especially lends itself to be shown in the context of university as a proposition, as a discursive template. 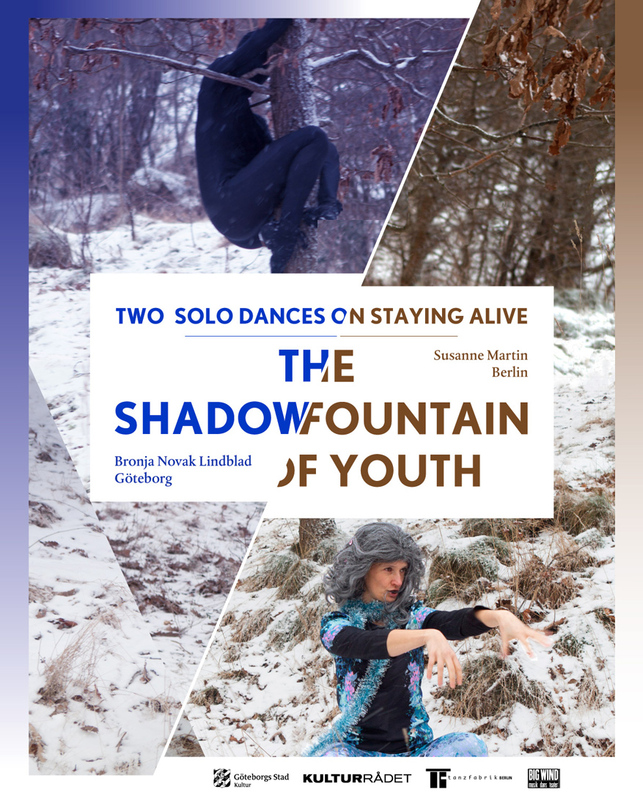 Many discourses of today’s performance and dance studies are touched upon in this work that I would wish to open to an engaged and informed student and staff audience for further discussion and exchange in an after-show talk. 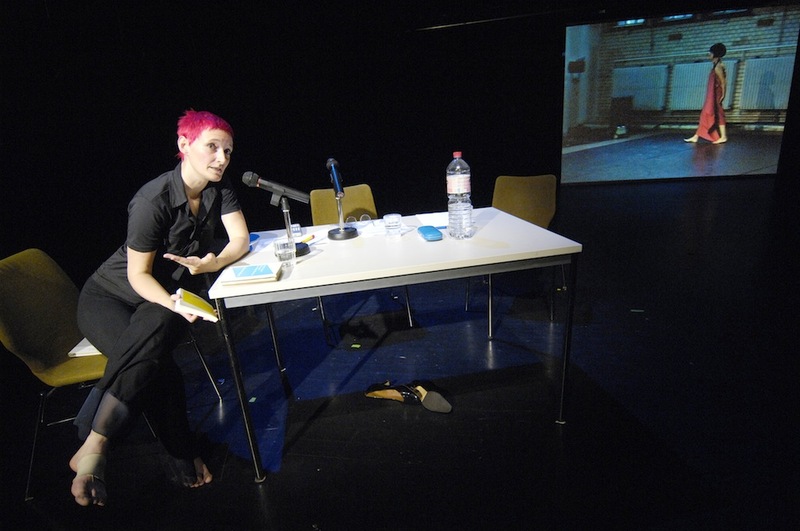 Dieser Beitrag wurde am 29. 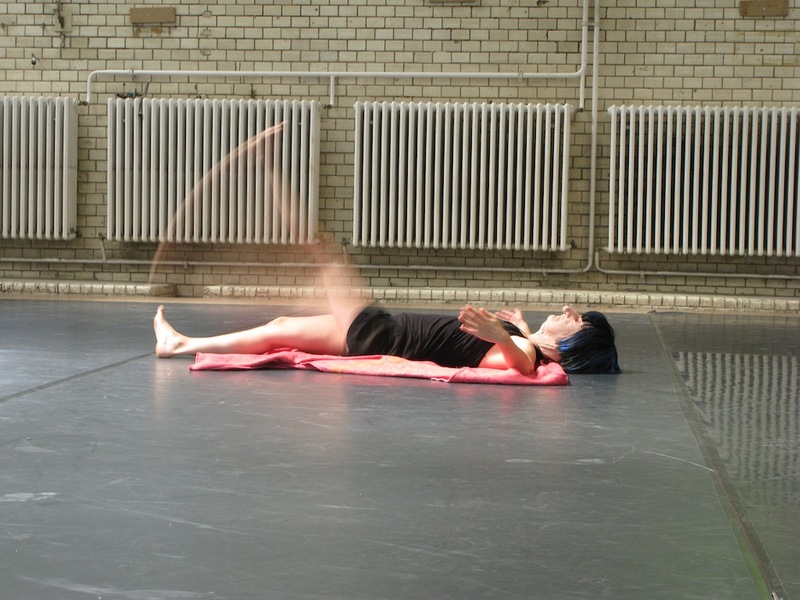 Juli 2009 von susanne in Choreographies, Performing Age(ing) veröffentlicht. 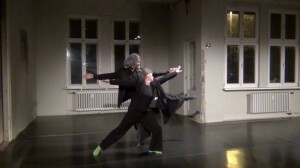 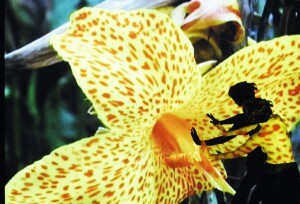 Schlagworte: Ageing, Choreography, Video. 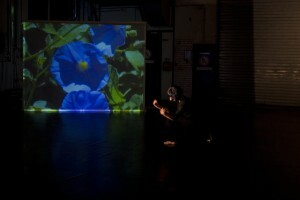 In this documentary film (arty as well) I wanted to give the word to the old themselves. 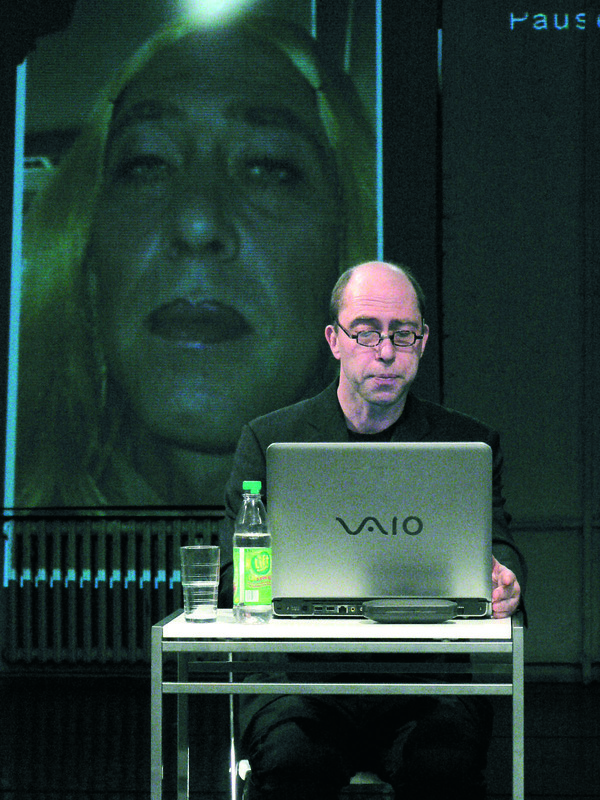 With the video artist Andrea Keiz I spent two weeks during winter season in a typical “German” hotel in Mallorca, contacting older people, interviewing, having conversations. 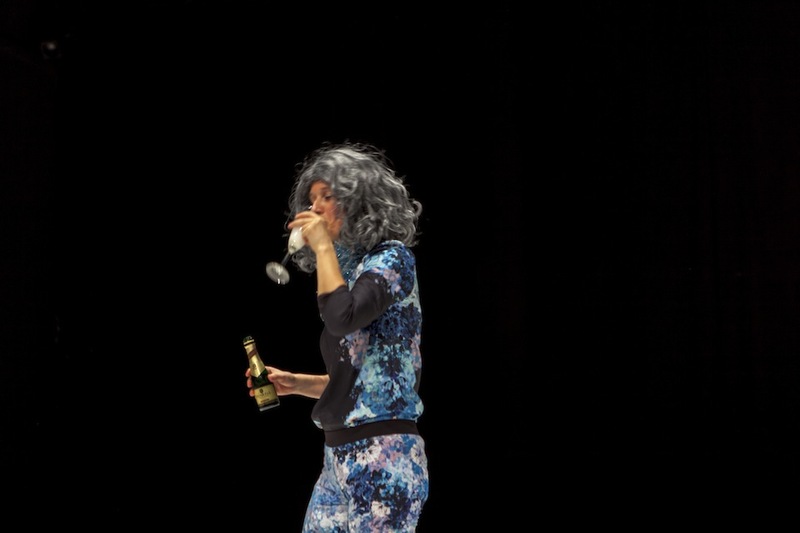 Embedded in the background of a holiday paradise for German pensioners and petty bourgeois I interviewed old couples and singles about love, relationships and longings. 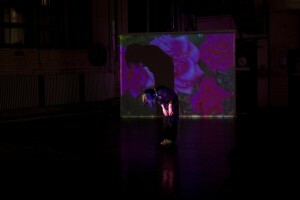 Dieser Beitrag wurde am 13. 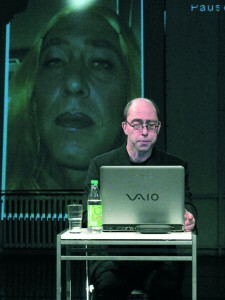 April 2006 von susanne in Other stuff/ Older stuff, Performing Age(ing), Research veröffentlicht. 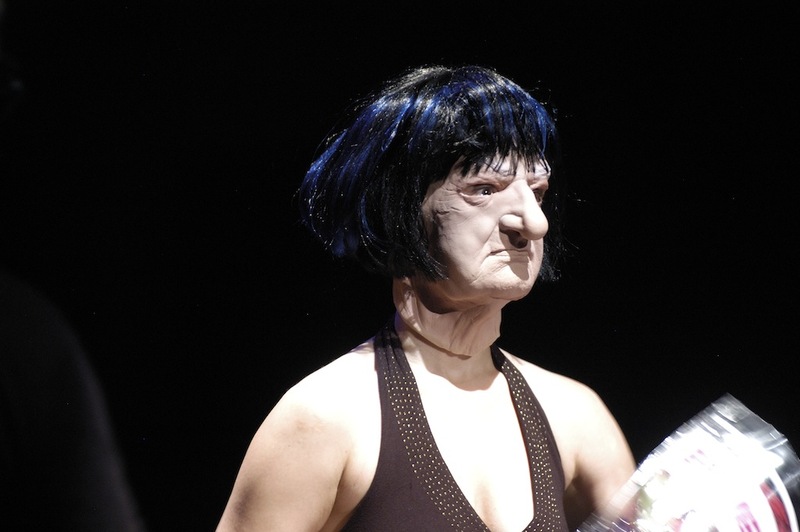 Schlagworte: Ageing.